Construction progress shot of this spacious 4 bedroom home designed by Integrity New Homes. The brick pictured is ‘Espresso’ from PGH Bricks & Pavers. 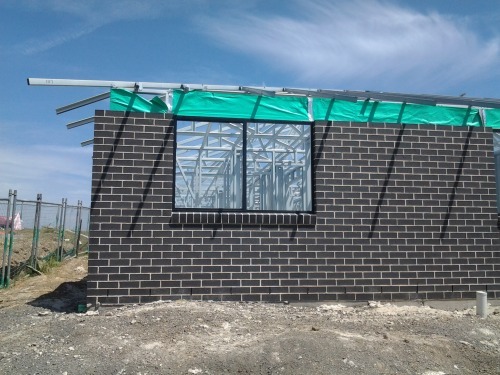 Integrity New Homes South Coast do Steel Frames & Trusses as a standard inclusion! 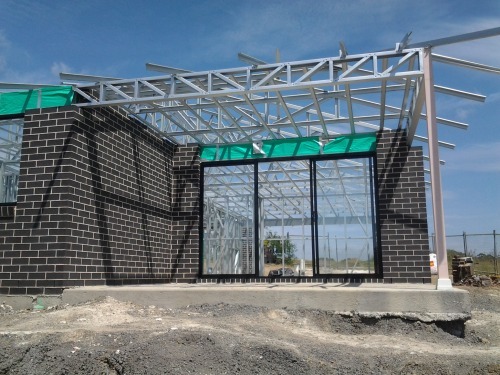 Our Steel Frames are designed and supplied by Hitek Steel Framing.